Givenchy is celebrating the Lunar New Year 2019 by the reworked casing of two of its star makeup products. 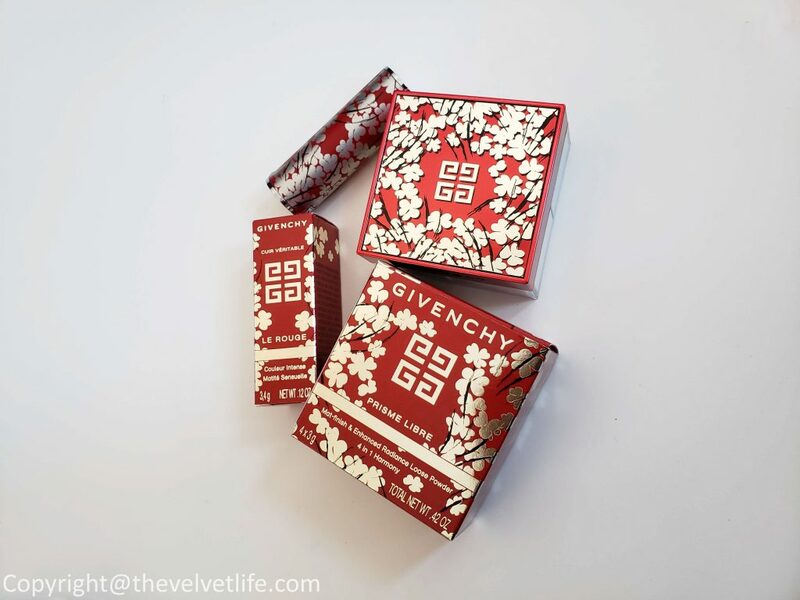 Givenchy Prisme Libre and Givenchy Le Rouge are beautifully encased in the cover with spring flower motif in colors that symbolize Asia’s spring festival: red for joy, gold for prosperity, and flowers for luck. 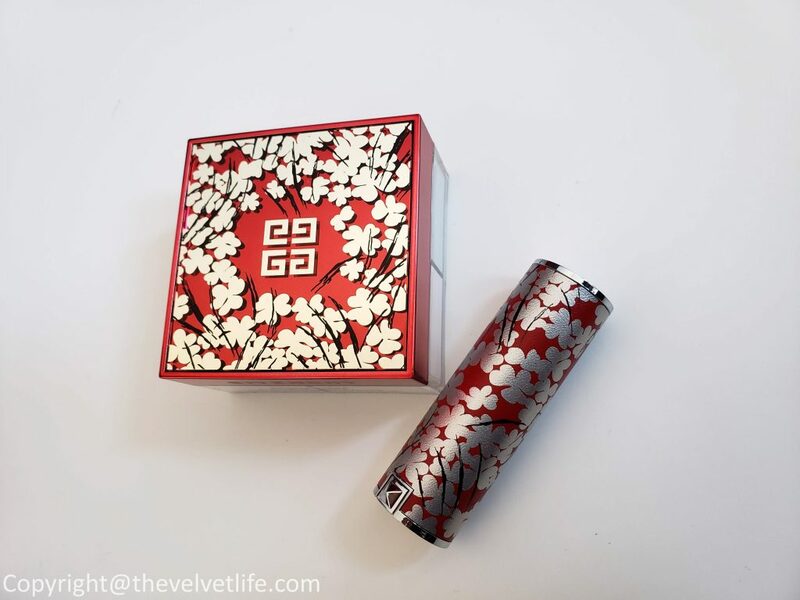 The house’s bestseller duo, for the first time, has casings decorated with the ‘clover pattern’, inspired by Clare Waight Keller’s Spring-Summer 2018 collection for Givenchy. Givenchy Prisme Libre No.1 Mousseline Pastel with four pastel shades of the powder in four different chambers inside the case. It is suitable for all skin tones and gives a smooth, radiant finish to the complexion. I have been using it for many years and it is a staple. It does blur the imperfections, does not settles onto the dry areas, fine lines, or problem areas. 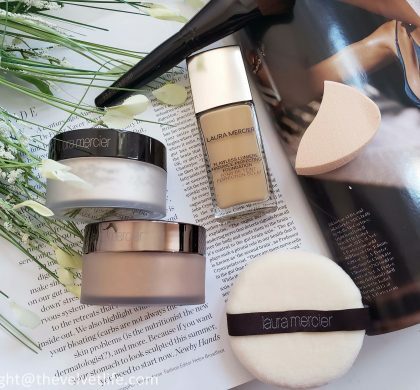 It is very lightweight and finely milled, so no issues with looking heavy or cakey on the skin. Givenchy Le Rouge No 325 Rouge Fetiche is the same amazing formula in the limited edition packaging. 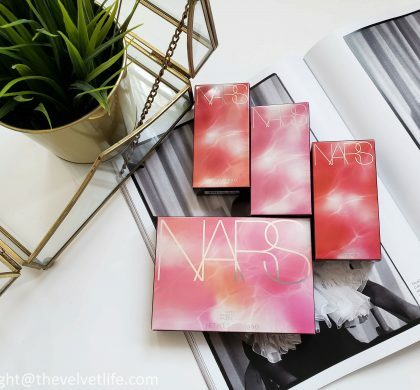 The formula is moisturizing, pigmented, and has a velvety finish. With so many favorites from the house, I am always looking forward to the limited edition packagings and products, to admire and adore the creativity, colors and to link it with the culture and their festival. 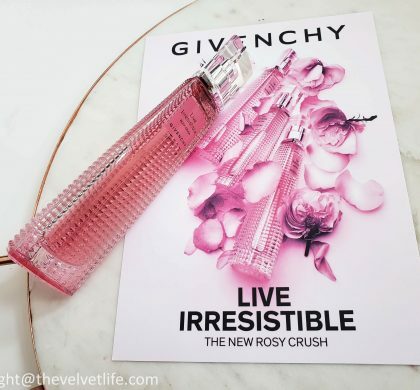 I have reviewed both the Prisme Libre in No.1 Mousseline Pastel here and Givenchy Le Rouge 325 here in detail in the past. The stunning collection is absolutely an amazing gift idea as well as to have the same favorite bestselling products in the limited edition packaging celebrating the joy, prosperity, and luck as it welcomes Lunar New Year 2019. Givenchy Lunar New Year 2019 Collection comprising Givenchy Prisme Libre No.1 Mousseline Pastel and Givenchy Le Rouge No 325 Rouge Fetiche is available at Sephora, and Holt Renfrew/Ogilvy.